Use this link to verify a license. The verification will show current status. If the licensee has a disciplinary history, the Board Order will be available to download. TG: Optometric Glaucoma Specialist. A therapeutic optometrist who is also licensed to treat glaucoma as authorized by the Texas Optometry Act and prescribe oral prescription drugs listed in the Optometry Act. (actual license will be in this format: 9999TG). 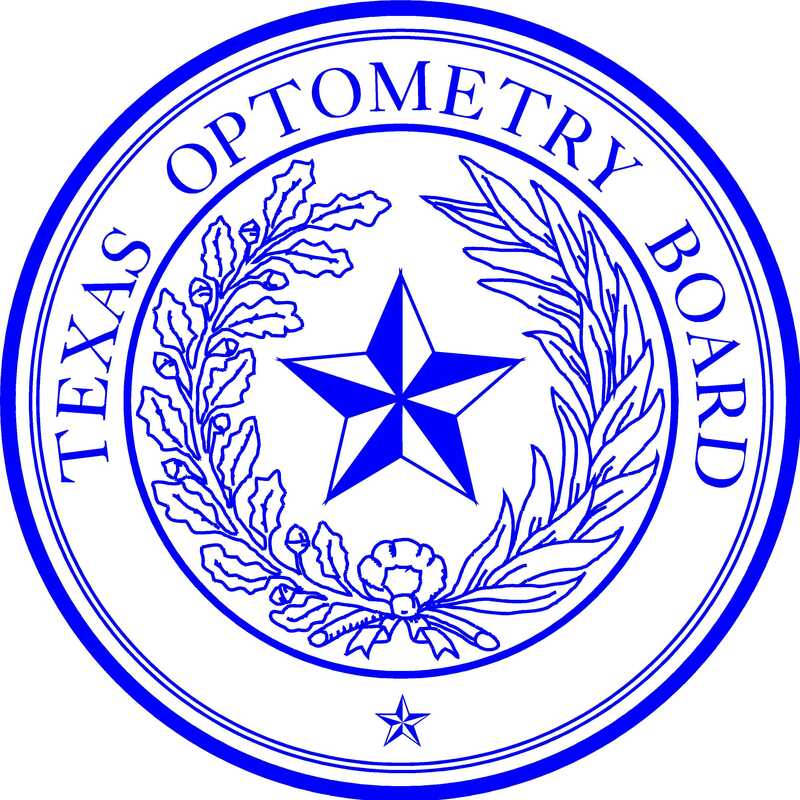 The Board may discipline an optometrist who violates the Texas Optometry Act. A license verification search will display disciplinary action. You may also telephone the Board at 512-305-8500. An optometrist with past disciplinary action may currently be able to practice without restrictions. Disciplinary action for each year is also reported in the annual Board Newsletter.